This topic contains 0 replies, has 1 voice, and was last updated by Mike Haldas 3 years, 6 months ago. 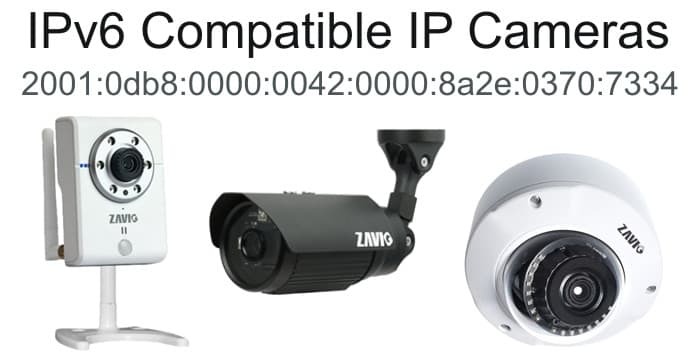 Zavio IP cameras are IPv6 compatible which means they can be used if your Internet service provider has migrated to an IPv6 network. 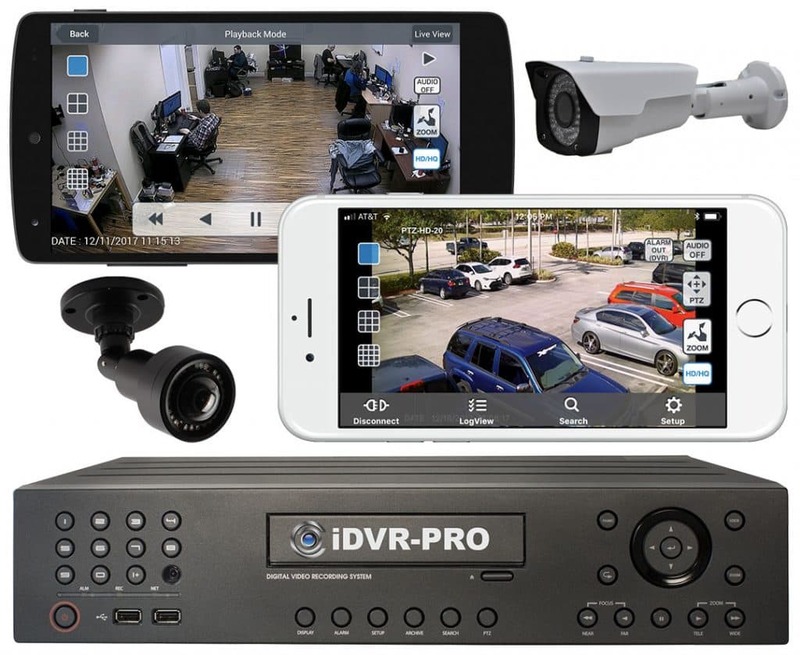 Lately, we have been getting more calls from customers at CCTV Camera Pros who are looking for IP cameras and/or surveillance DVRs that are IPv6 compatible. 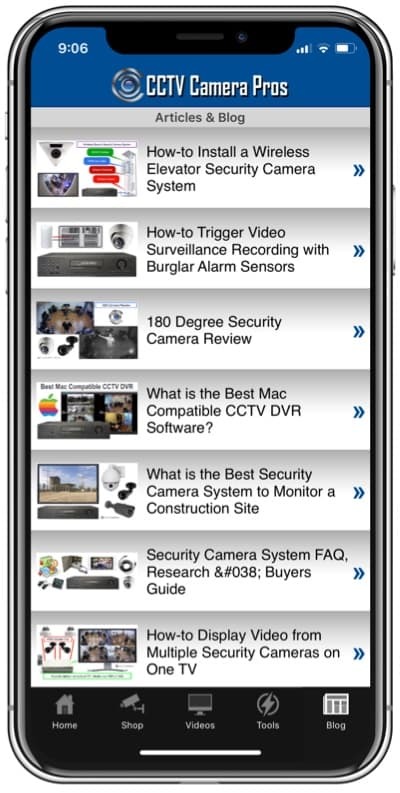 We have been recommending Zavio IP cameras to these customers as Zavio has made their entire line compatible with IPv6 and IPv4. You can find more information about Zavio cameras here. Also, Zavio cameras include a 32 channel network video recorder software license which lets users turn a Windows PC into a surveillance DVR. Being that Windows works with IPv6, this is another option for users looking for a solution. If you have any questions about this, please email info@cctvcamerapros.net.